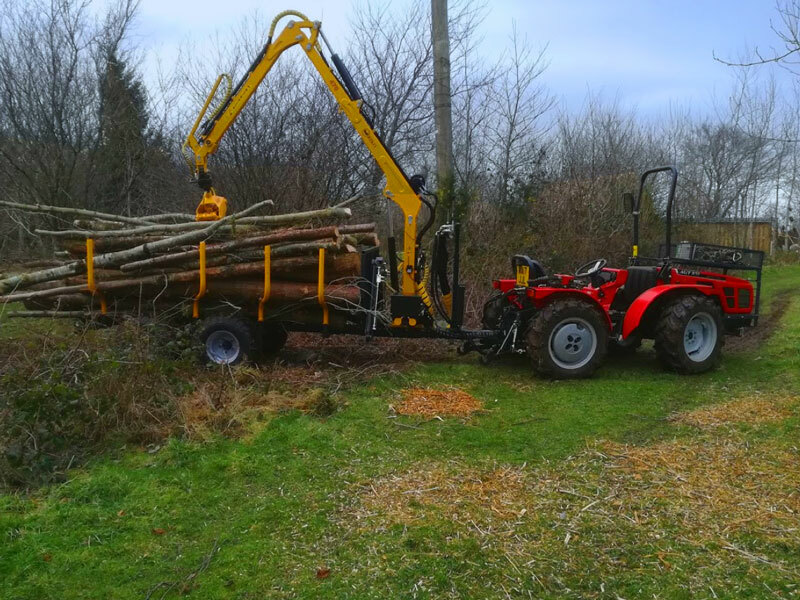 I specialise in woodland and countryside services. 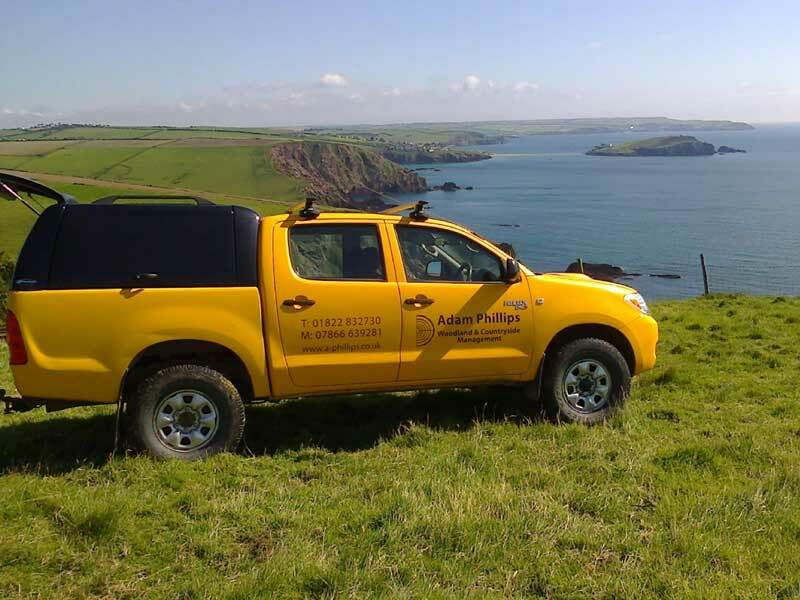 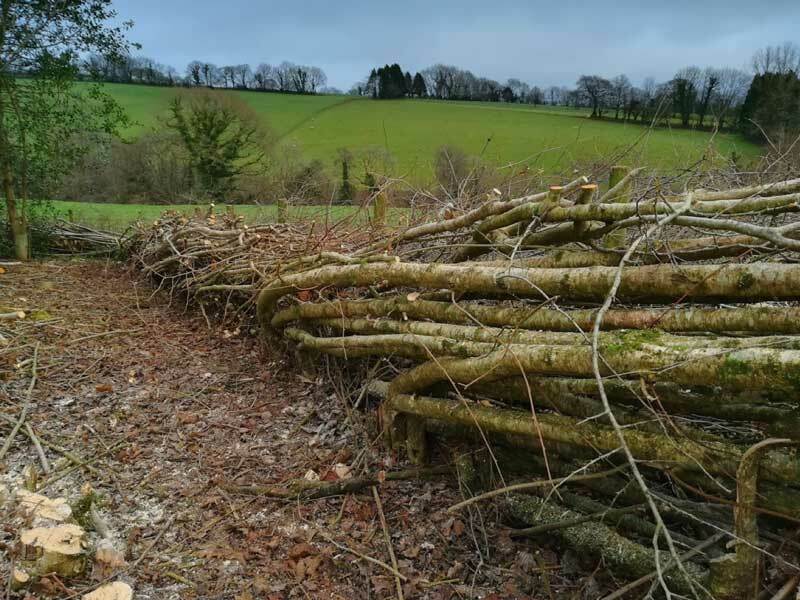 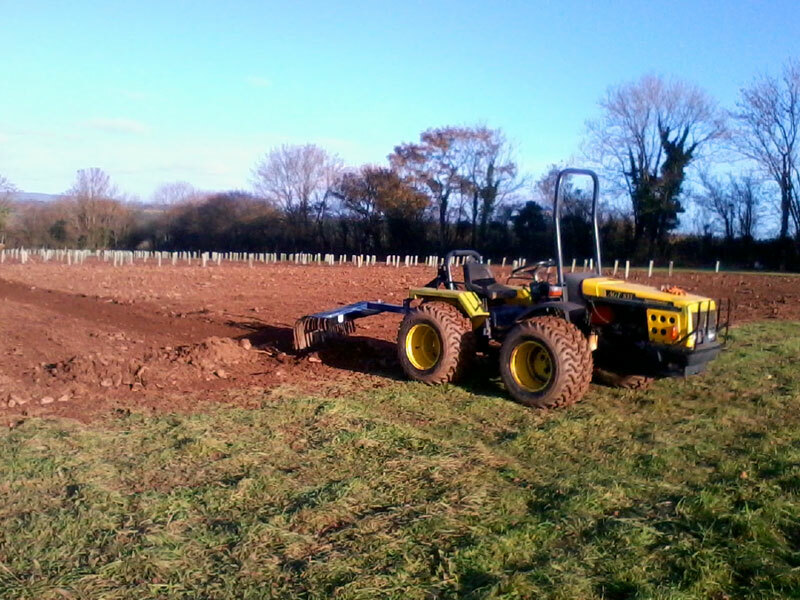 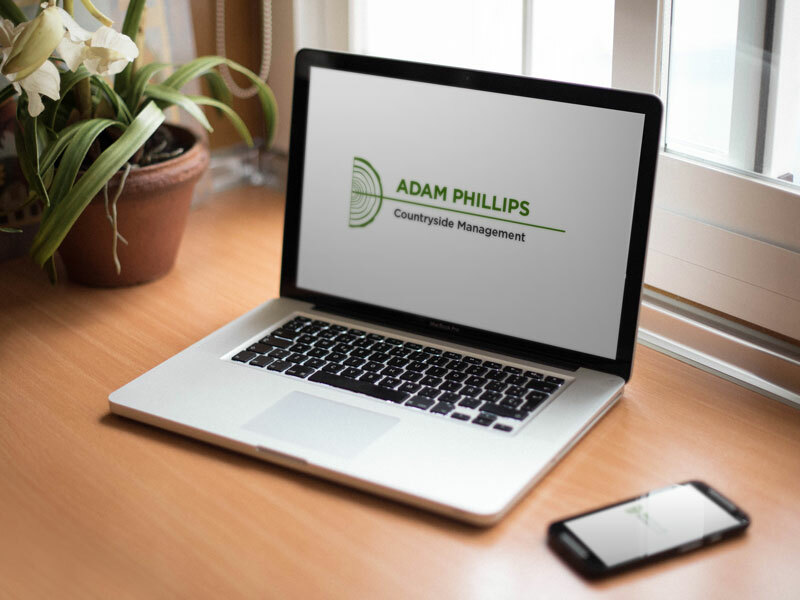 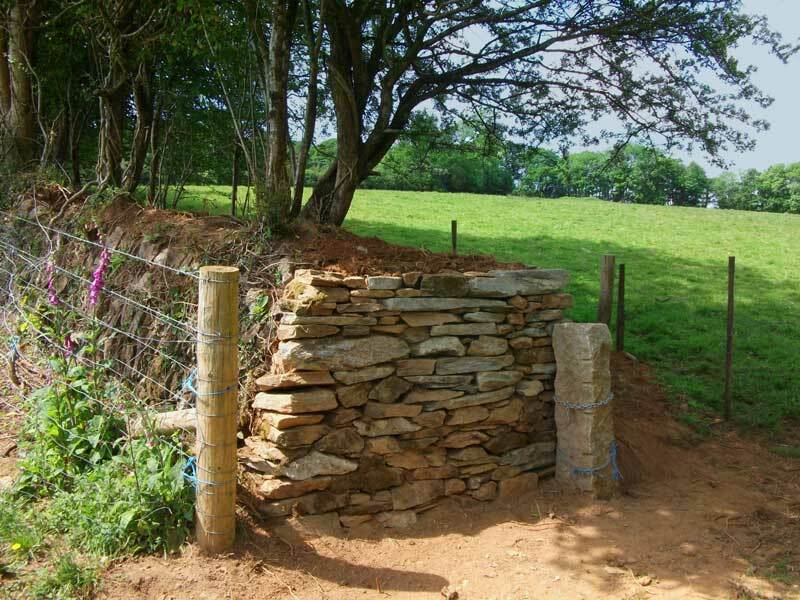 I offer a personal service with emphasis on care for the environment, implementing many countryside stewardship and woodland management plans, covering Cornwall and Devon. 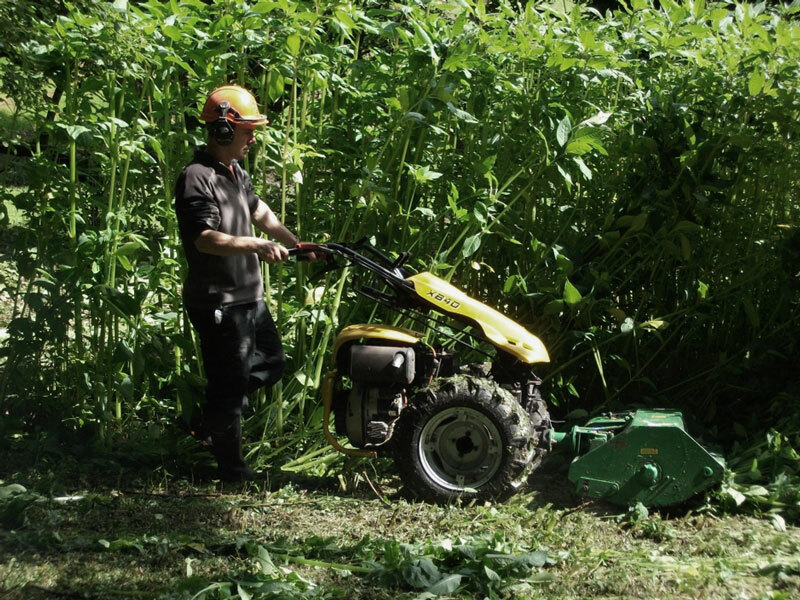 “The European Agricultural Fund for Rural development – Europe investing in rural areas” – assisted in the purchase of low impact forestry equipment.